Bathroom tiling is pretty much essential. Whether you opt for tiles for the wall, the floor, or both, bathrooms are usually filled with tiles. 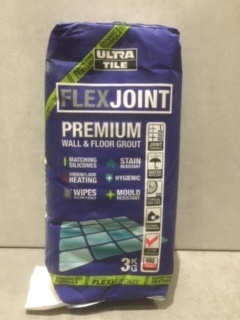 Tiles are durable, resistant and waterproof, so they are a perfectly practical addition. But you can also use these tiles to create a visual feature in the bathroom too. And textured tiles can help to blend this practicality, with style. Here at Tiles 2 Go, we are Preston’s leading tiling professionals. As a result, we have produced this guide to using textured wall tiles in the bathroom. 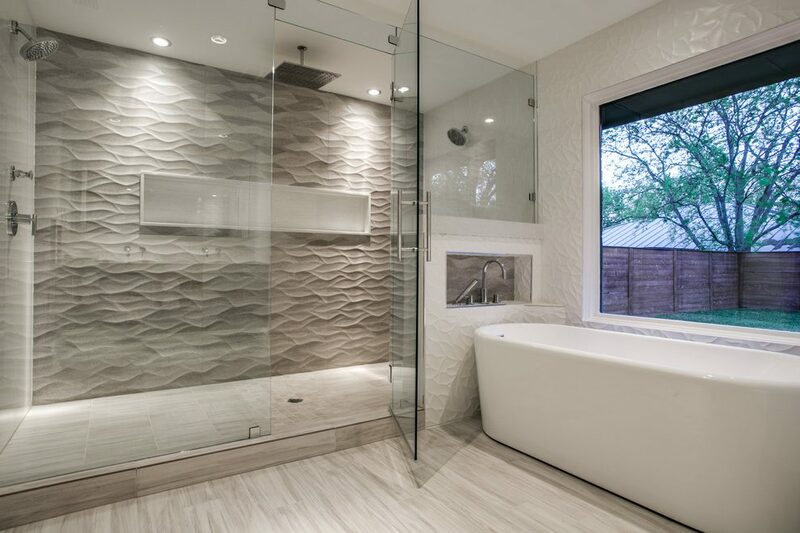 Using textured wall tiles in the shower enclosure- Textured wall tiles in the shower enclosure can add depth to your bathroom and create an area of visual interest. Textured tiles that look like natural stone can be a stunning option for both contemporary, and traditional bathrooms. Using textured wall tiles to create a splashback- practically speaking, a textured splashback will bring no real advantages. In fact, it could make it more difficult to clean. But, it will add a stylish and bold feature that really attracts attention to your space. Using textured wall tiles all over- choosing textured wall tiles for your full bathroom space can be very effective, and visually attractive. Make sure you choose the right colour for your textured wall tiles, and that these match your floor tiles. 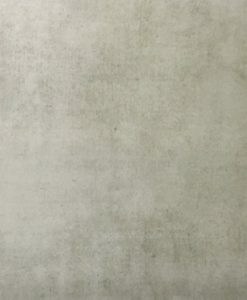 Why not take a look at our range of textured tiles today, here at Tiles 2 Go?